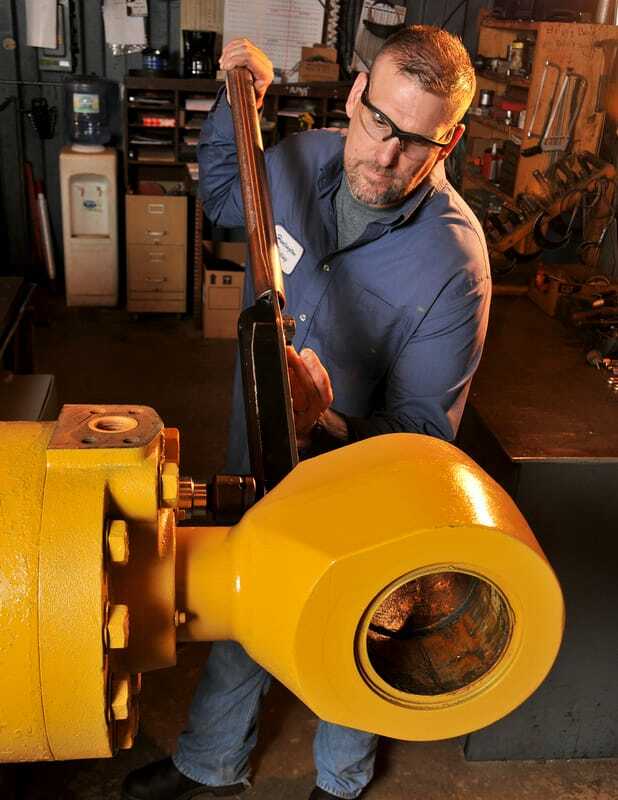 ​Huntington Plating is a full service machine and plating job shop, providing manufacturing, repair and plating services to a wide range of industrial markets since 1947. Providing high quality chrome, nickel and silver plating. 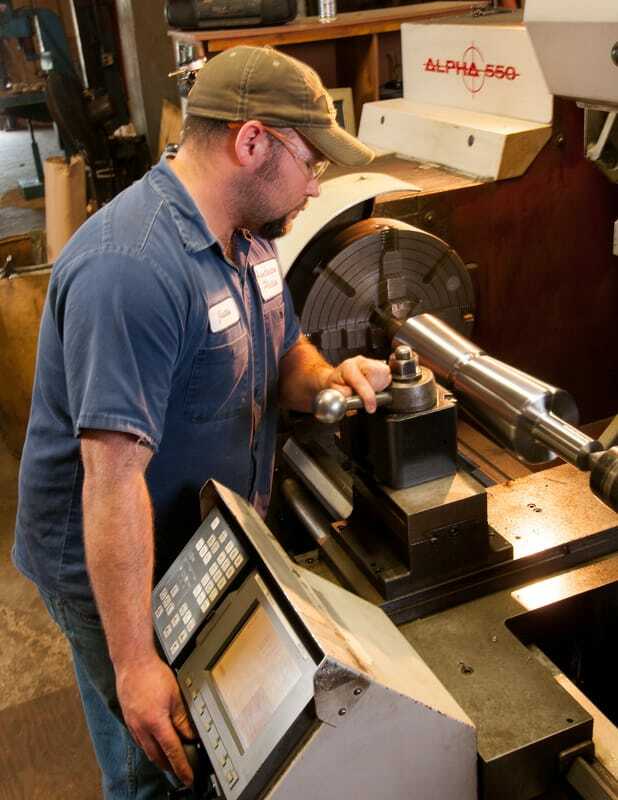 Machining and fabrication to customer specifications for single parts and production runs.